We build software for your online business. Trust the Viking! Our rock-solid "Vik" Plugins guarantee the highest business standards. You are in good hands! Our Plugins will save you time, money and headaches. Use our modern Plugins with your preferred WordPress Theme. Built-in functions for managing the translations of all contents created. You just need WordPress and a Theme for your site. Our Plugins will do the rest. We are a software development company specialized in Plugins/Extensions for Content Management Systems (CMS) like WordPress. Our company is known among webmasters, web-agencies, designers and programmers as E4J, for our popular "Vik" extensions for the Joomla CMS. 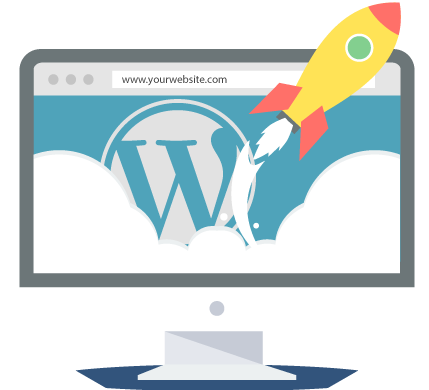 The project VikWP brings the same powerful plugins to the world of WordPress. Booking Engine Plugin for Hotels, Bed and Breakfasts, Hostels, Apartments and Villas. Designed for single properties, not for portals with multiple properties or multiple vendors. Complementary Plugin of Vik Booking. Connect and sync your own website with the most popular OTAs. The first and only native Channel Manager for WordPress! Would you like to receive direct reservations from your WordPress website, and connect it to some of the channels above? This is possible by using two of our Plugins and the e4jConnect service! Everything inside your own WordPress website. No external URLs.